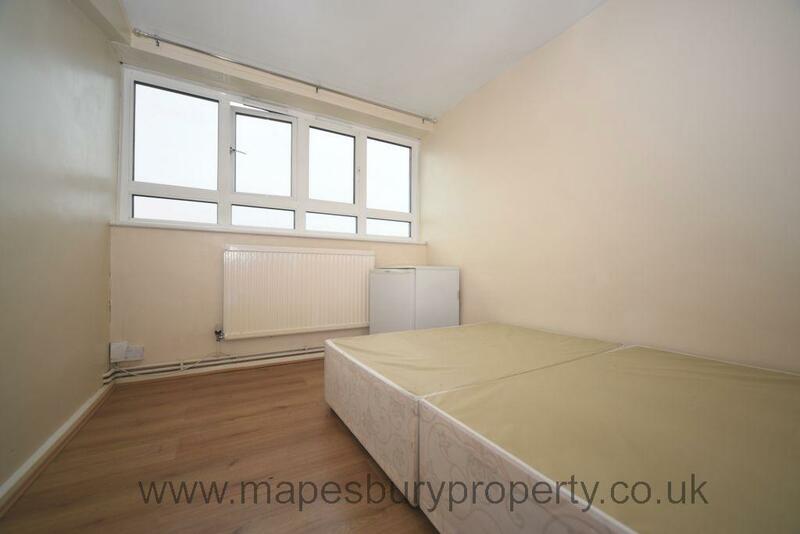 2 bedroom flat positioned less than 10 minutes walk from Kilburn Undergound Station offering the Jubilee Line for fast access into Central London. 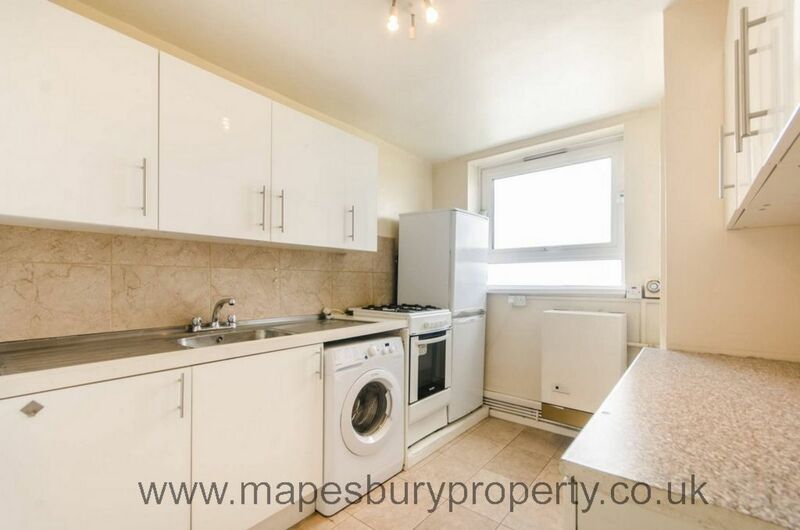 The property comprises of 2 large double bedrooms with wall length windows, a spacious reception room with stylish decor boasting a bay window, a fully fitted kitchen with own washing machine and plenty of storage and fully tiled bathroom with shower. 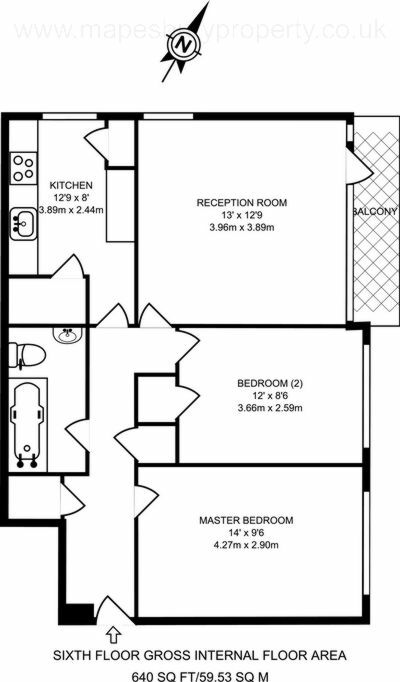 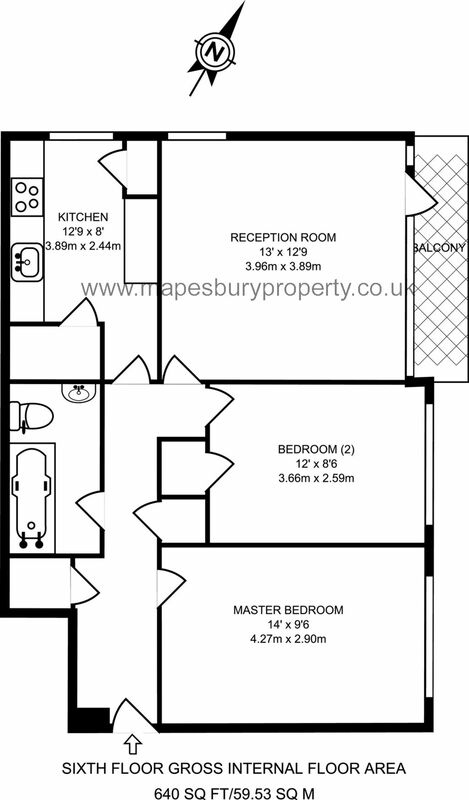 Further benefits from bright interiors throughout, double-glazing and an entryphone for added security. 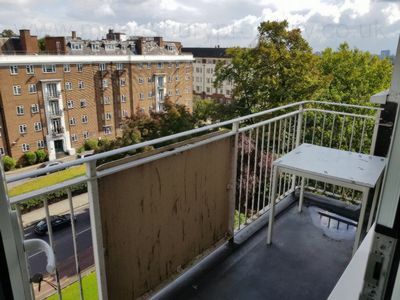 There is also a private balcony for your own outdoor space. The shops, cafes and bars of Kilburn and West Hampstead are moments away and there are excellent bus links as well as tube links into the City. Kilburn Grange Park is within a short walk and the huge open space of Hampstead Heath is 5 minutes away by Overground train. 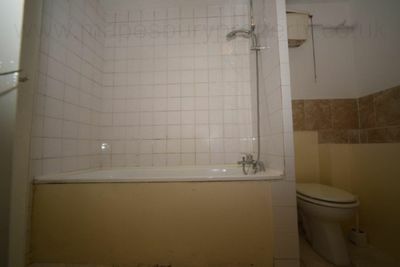 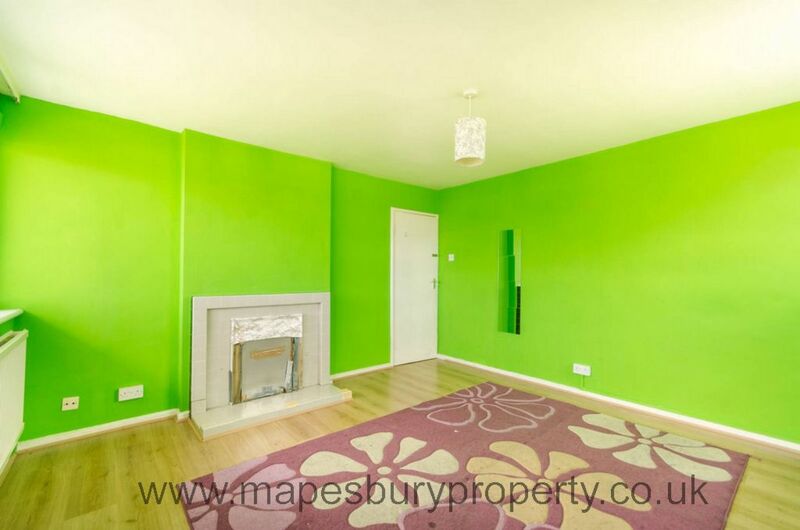 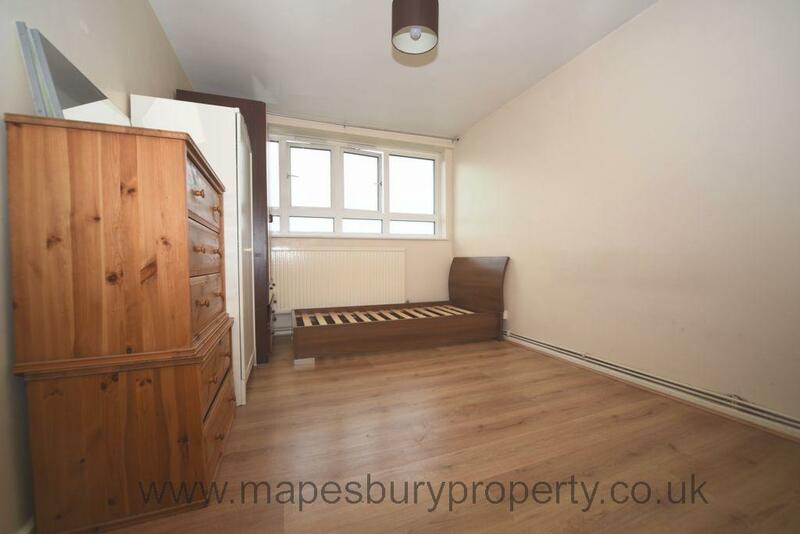 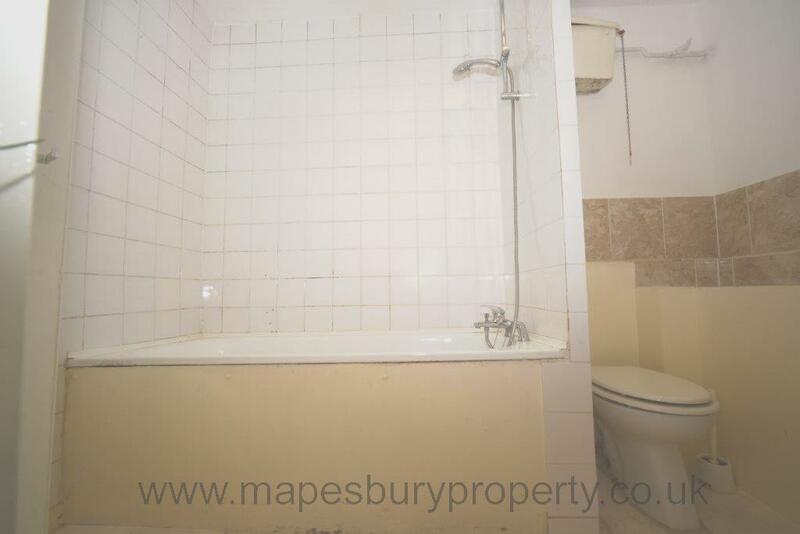 All viewings strictly by appointment with Mapesbury Estate Agent in NW2 only.